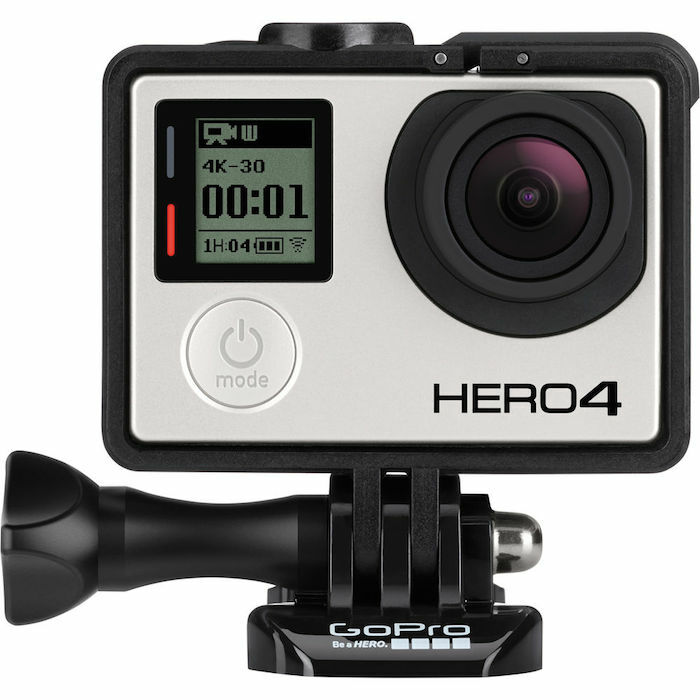 ebay (via Adorama) has the GoPro HERO4 Black for $349.99 (Reg. $499.99) in limited quantity. Check it out here on ebay. Check out more great deals on our Black Friday and Cyber Monday Camera and Photo Deals page.